U.S. News & World Report has ranked the University of Washington College of Education No. 9 among the nation's best education schools in its annual graduate school ratings, released March 14. UW College of Education ranked No. 3 among education schools at public institutions in the U.S. in the 2018 edition of the U.S. News ratings. This is the fourth consecutive year that UW has been ranked third or higher among public institutions by U.S. News. Dean Mia Tuan said the ranking highlights the College's commitment to make learning come alive for all children through deep partnerships with schools, communities and families throughout Washington state and beyond. Four of the six Top 10-ranked programs rose in the specialty rankings this year: Education Administration and Supervision, Curriculum and Instruction, Education Policy, and Secondary Teacher Education. Unlike the overall rankings, specialty rankings for the various programs are based solely on nominations by education deans and deans of graduate studies who were asked to select up to 10 programs of excellence in each specialty. 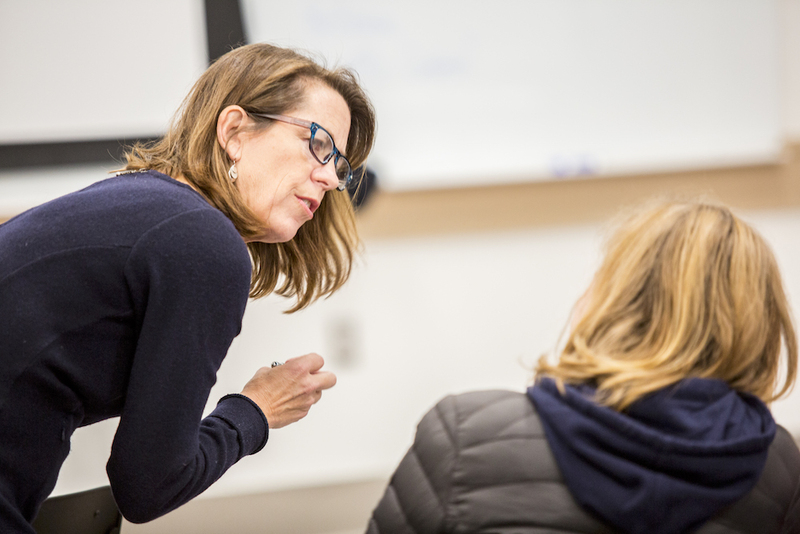 To see how programs across UW were ranked in the 2018 edition of U.S. News & World Report's Best Graduate Schools, read this UW News article.